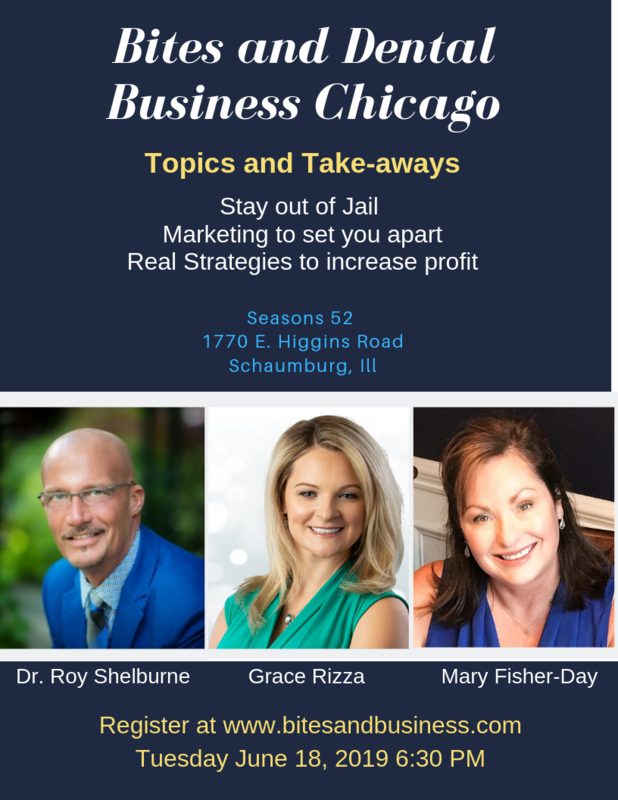 Register for Bites and Business Chicago! A small registration fee applies. What is Bites and Business? 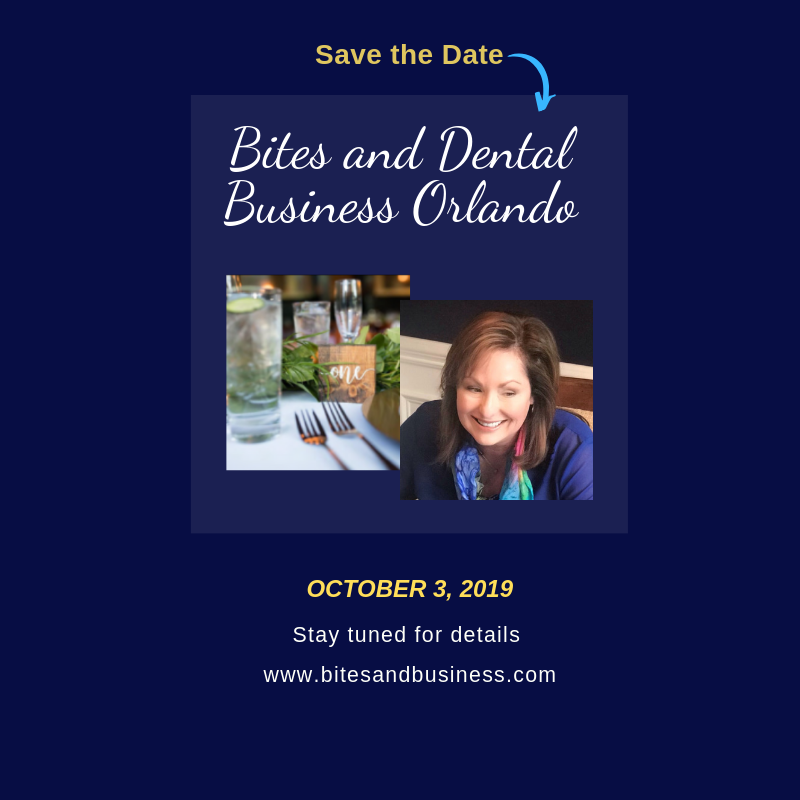 Bites and Business is an Educational Event for dental professionals. Leading Industry experts are invited to participate in a panel discussion, and provide tools, resources, and solutions for overcoming the challenges dental professionals face in dentistry today. Bites and Business events are held in cities throughout the country and feature a panel of five or six experts whose practice and expertise are specific to one or more of the following specialties. Bites and Business events offer CE, great food, beverages, high value content and fun. "I thoroughly enjoyed a morning of networking and conversation with a bevy of top advisors and consultants in the industry...not to mention a delicious breakfast! It was an impressive assemblage. The connections I made that day have been integral to my practice as I pursued relationships with several of the panel members, including attorneys, collection experts, financial planners and location strategists who, simply put, are the best in their fields. Looking forward to the next event!" Join Billy Para from Select Merchant Solutions, a proud sponsor of the Bites & Dental Business Greenville Event next week. Billy shares his excitement for sponsoring the event as well as some great information about the services Select Merchant Solutions provides Dental practices! Plus, we may learn a couple things about Billy that you didn’t know! Hosted by The Dental Business in partnership with Industry Service Providers.